Our licensed and insured roofers will do a complete inspection of your roof before and after the project is finished. We have team members who work seven days a week to ensure that you get what you want as fast as possible, and we’ll clean up the mess when we’re done. If you need a new roof, repair, or even emergency leak service we’ll get the job done the right way the first time. Let the staff from Nu Roof & Construction come to work for you. We’ll take care of your property and respect your privacy at all times. Our licensed and insured roofers are here to make any job no matter how large hassle free for you. We have team members who work seven days a week to ensure that each job is completed with the upmost attention and care. Let the staff from Nu Roof & Construction come to work for you. We’ll take care of your property with respect at all times. 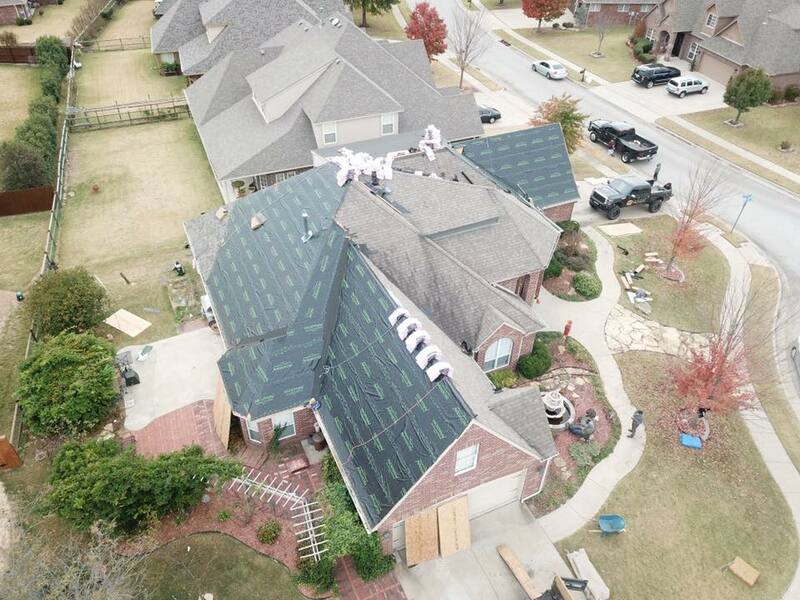 Call our support staff today to learn more about all the roofing options we have available throughout Greater Tulsa. Our mission is to provide you the best quality service anybody can ask for. Fill out the form below to receive a free job bid no matter the size. We understand how frustrating it can be to deal with a roof that leaks. That’s why our roofing specialists are on call when you need it most. Our licensed and insured roofing specialists will take care of your property and respect your privacy at all times. 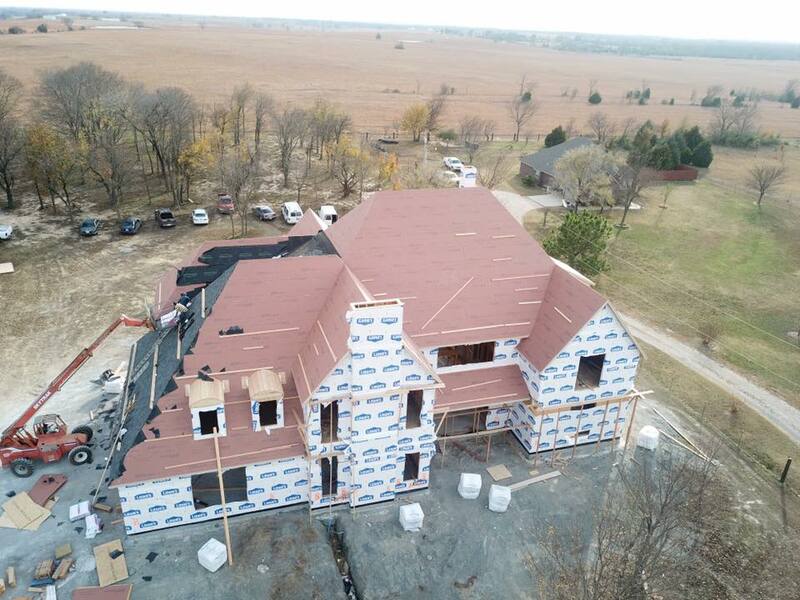 ​If you’re in need, give one of our roofing specialists a call today and we will do whatever it takes to help make your situation better. You can count on us even through the most difficult of situations. Let the staff from Nu Roof & Construction come to work for you. We’ll take care of your property and respect your privacy at all times. 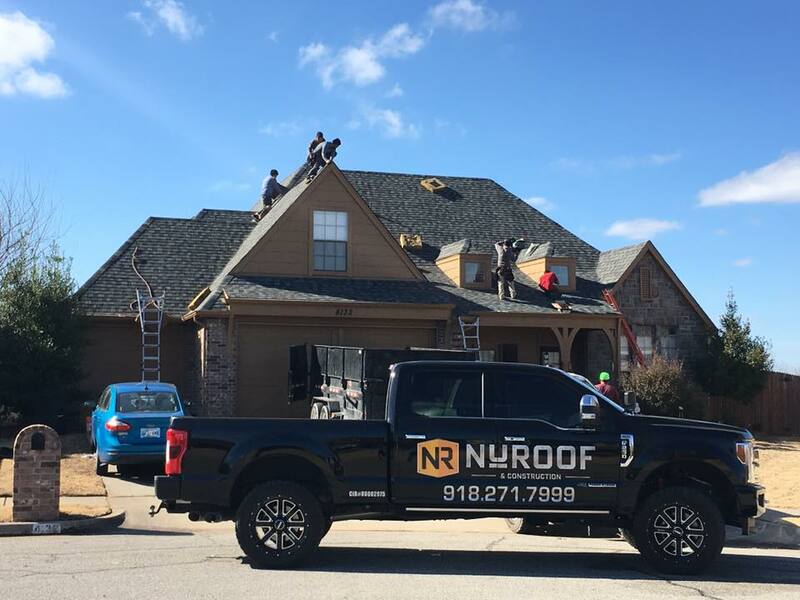 Call our support staff today to learn more about all the roofing options we have available throughout Greater Tulsa. Let the staff from Nu Roof & Construction come to work for you. We will work hand and hand with you to file your insurance claim, meet with the adjuster, and make sure you receive every cent for your loss. Call our support staff today to learn more about all the roofing options we have available throughout Greater Tulsa. Let our team do what we can to help you. Our licensed and insured roofing specialists will do a complete inspection of your roof before any other steps are taken.